Following her life-long passion of helping people “be better and do more than they thought they could ever do,” Desteni Mason co-founded KTL Performance Mortgage in Greenville Ohio in 2003. Desteni has been helping people achieve their individual dreams of home ownership for over 15 years. Desteni completed her undergraduate studies at Urbana University, achieving dual Bachelors degrees in Business Management and Human Service Leadership. 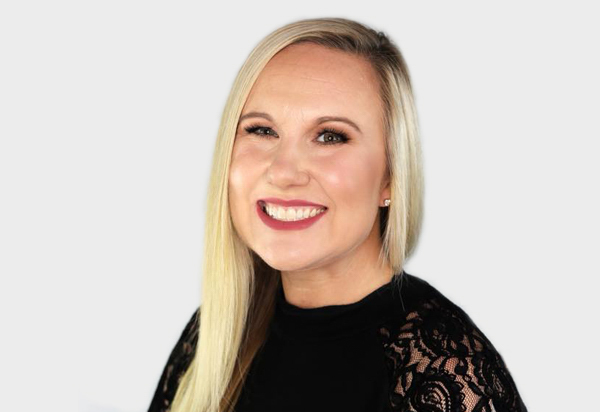 She also earned her Masters Degree in Business from Bluffton University while growing her company to one of the top achievers in Ohio and Indiana. In 2016 Desteni was awarded the honor of being named one of Mortgage Professional America Magazine’s “42 Young Guns.” This national honor presented 42 of the brightest stars in the mortgage industry under the age of 35. In 2018, Desteni was named one of Mortgage Professional America Magazine’s “Elite Women in Mortgage” for the second time. Desteni was one of 70 women selected from thousands of nominations from across the country. In 2018, Desteni was named one of “Mortgage Banking’s Most Powerful Women” by National Mortgage Professional Magazine. Desteni is a member of the National Association of Mortgage Brokers and the National Association of Professional Mortgage Women, the Greenville Ohio Chapters of the Business and Professional Women’s Foundation (BPW) and Business Network International (BNI). In 2017, she launched an online resource dedicated to helping women “Rise Above” life’s personal and financial challenges (www.destenimason.com).